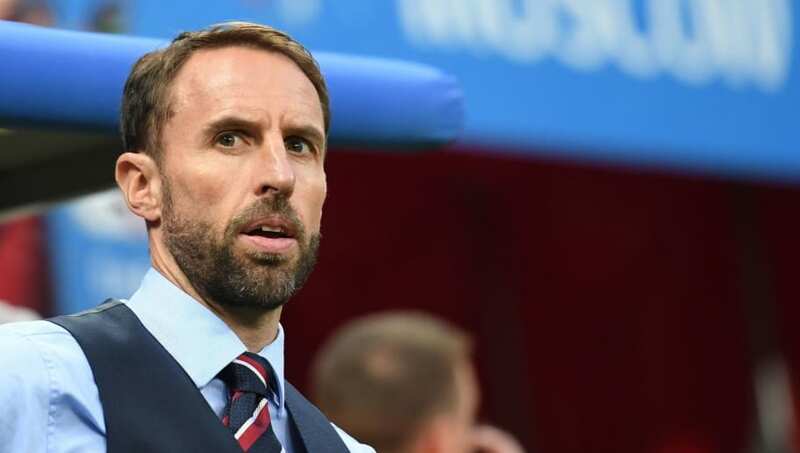 New Technical Director of the FA Les Reed has​ lined up Sean Dyche, Eddie Howe, Steven Gerrard and Frank Lampard as Gareth Southgate's potential replacement. Gareth Southgate's England team united the nation at the 2018 World Cup in Russia and have qualified for the UEFA Nations League semi finals where they were drawn against the Netherlands. Southgate signed a new deal until 2022 which will take him up to the Qatar World Cup, however, the FA are already making plans for their next step after Southgate. As reported by ​The Daily Mail,​ Bournemouth's Eddie Howe and ​Burnley's Sean Dyche are the most experienced managers on the list that also includes first time managers Steven Gerrard at Rangers and Frank Lampard at ​Derby. There's still over two years until the FA will potentially have to make a decision, but they are clearly planning for a future without Gareth Southgate if he does not intend to stay on after the 2022 World Cup. No matter what happens after the 2022 World Cup, England's national team will be awash with exciting talent. Jadon Sancho, Aaron Wan-Bissaka, Phil Foden and co. all look set to become some of the world's best leading up to, and after, the Qatar World Cup. Southgate's side face Czech Republic on Friday evening before traveling to Montenegro on Monday night in a bid to get their Euro 2020 qualifying off to the best possible start.